Self Cure Remedy details of Apply witch hazel for the care and relief of Hemorrhoids, including effectiveness and popularity scores of the remedy. 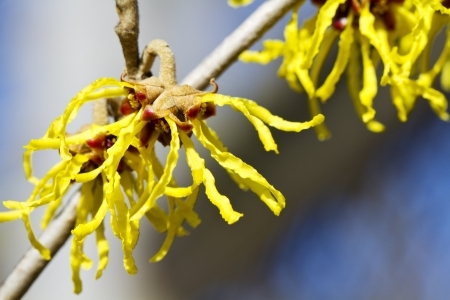 Witch hazel is a natural astringent. It will pull water out of the area and reduce swelling. Dip a piece of surgical cotton in the witch hazel astringent and directly apply to the hemorrhoids. Keep the cotton on the afflicted area for up to 3 minutes. Repeat this a couple of time during the day and then once before going to sleep. The self cure remedy of Apply witch hazel for the care and relief of Hemorrhoids has a popularity score of 0 on the self-cure system.